Company/Brand Claim: This pencil combines the waterproof resistance with exceptional colour intensity. It is ideal to create a smoky look thanks to its creamy texture, or can also be used to draw a precise line.Its bright and deep colours come in plastic body pencil with a creamy texture for a flawless look. Its waterproof formula makes it long lasting. 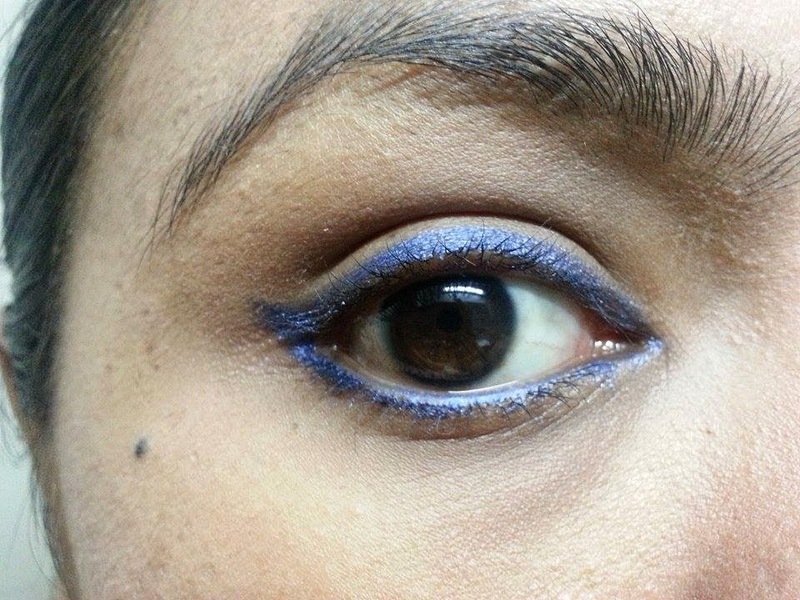 Result: I like to play with eye liners specially ones with a bluish tone. 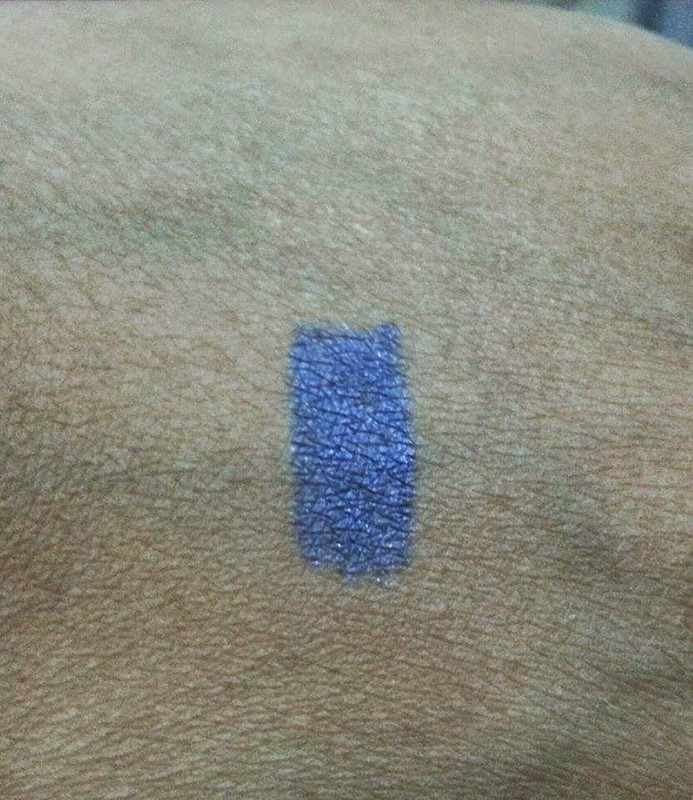 The Arcancil Star liner in shade Marine is more of a deep lilac with some blue. It has been named star liner perhaps because of the metallic finish. 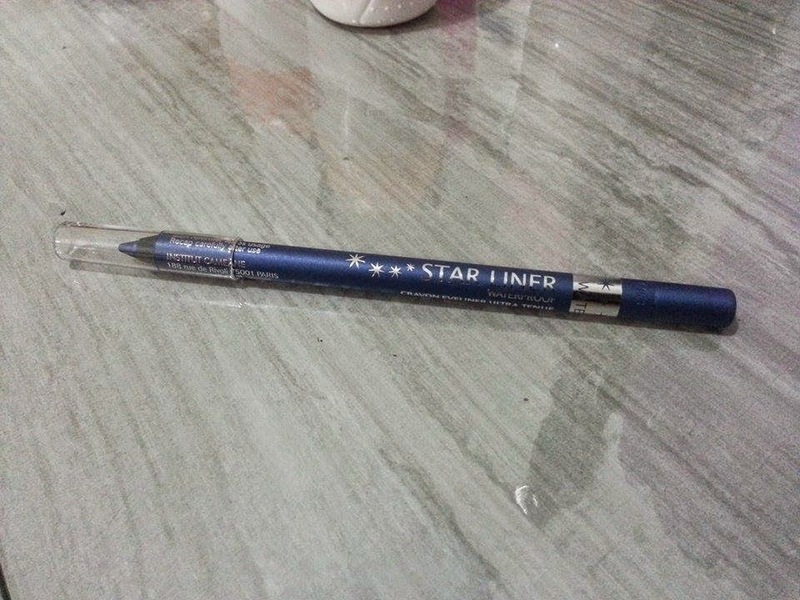 The pencil itself is extremely soft which makes for a smooth application on the eye lids and water line. 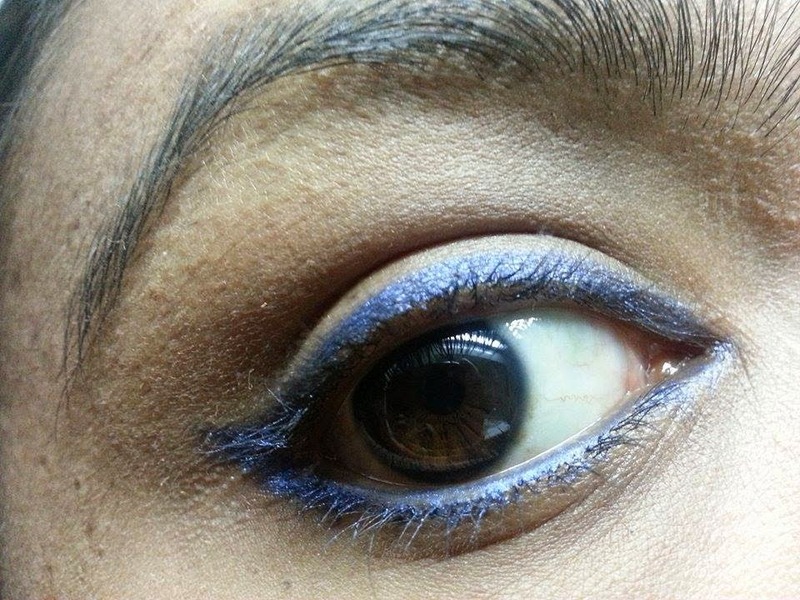 It is quite pigmented and the transfers good color with the first stroke. The waterproof claim has been fulfilled by the brand as it didn't budge or wash off when I tested it. Thumbs up! 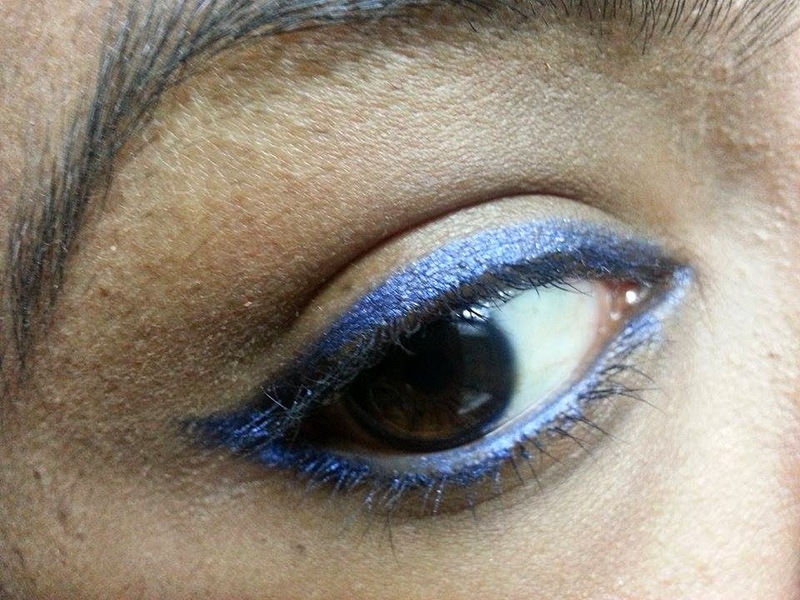 It can also be used as an eye shadow base for a more glam look. It doesn't make my lashes stick together as I have experienced with the Avon Glimmer Slicks. Happy about that. But yes, it needs to be sharpened and that can eat up some of the tip. Otherwise, it's a good investment. 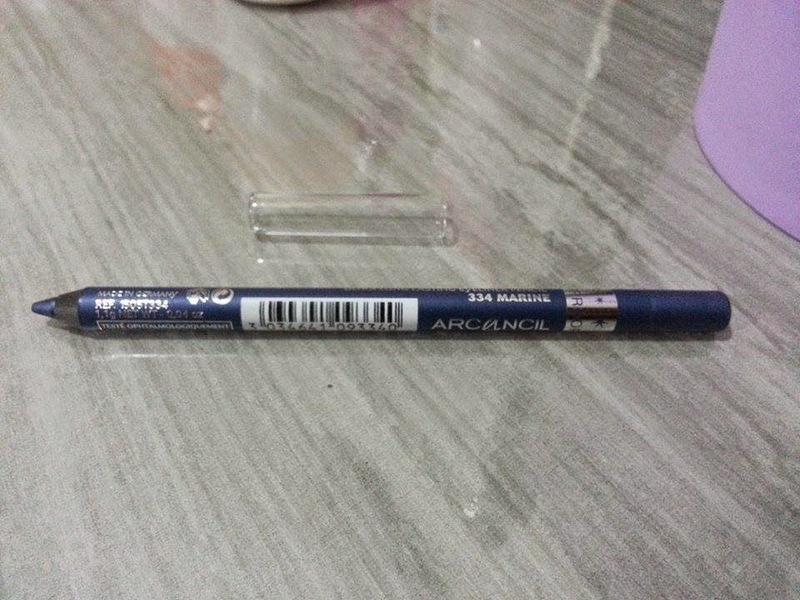 The Arcancil Star Liner Waterproof Eyeliner Pencil comes in 25 shades and each pencil contains 1.1 grams of the product. Conclusion: It lasts long and is water proof, plus it comes in a wide range of colors, so there's nothing much that I don't like about it. Recommended? Yes. 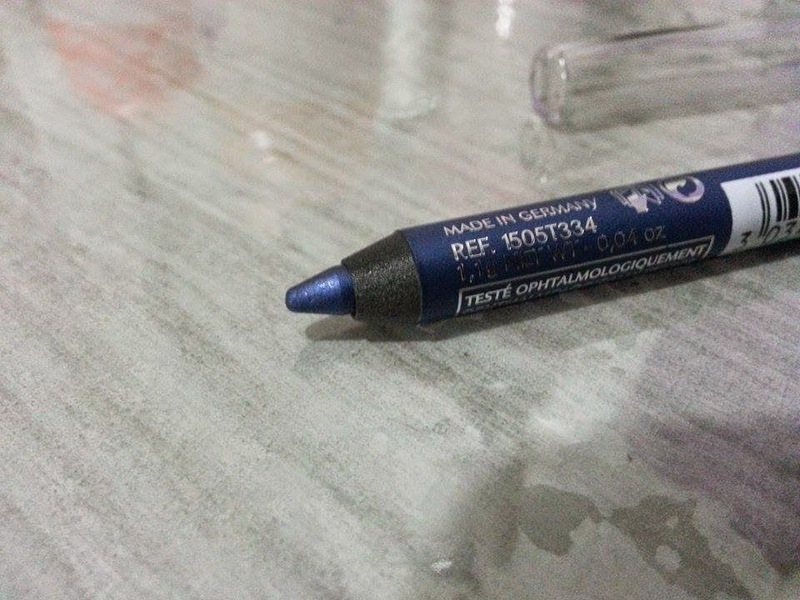 Ooh I love this shade ! Gorgeous shade <3 Very nicely reviewed. ohh my this is must to have shade to compliment summer clothes....just loved it kiran. thank you so much for sharing it.